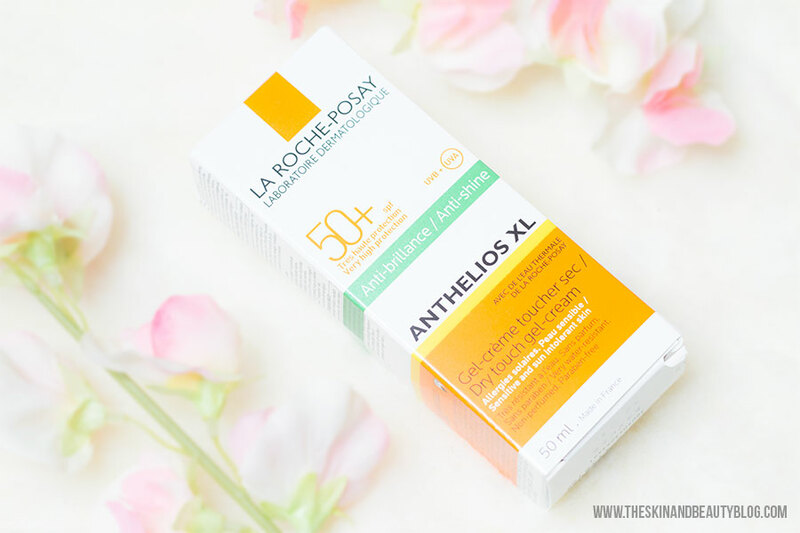 La Roche-Posay Anthelios SPF50+ Dry Touch Gel Cream Review! I am a big fan La Roche-Posay Skincare and with the hot summer coming I wanted to try something different - a sunscreen in their gel-cream formula. Here is a review of La Roche-Posay Anthelios SPF50+ Dry Touch Gel Cream. 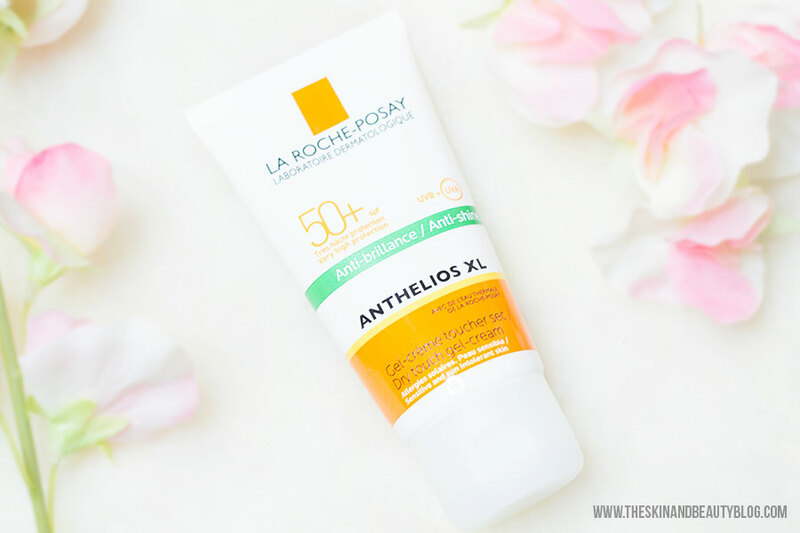 One thing that drew me to La Roche-Posay Anthelios SPF50+ Dry Touch Gel Cream is that it has a fantastic SPF50 that is great for intense sun exposure and protects well from the sun. It is fragrance-free and good for sensitive skins. It has an interesting texture. It applies creamy but dries to a powdery finish. It looks nice with on my skin but like most SPF containing products, this does give you a white cast which can be more ghastly if you are particularly pale. I find that it sets quite quickly so you'll have to blend fast enough to avoid white powdery spots and tidelines. Definitely not for flash photography but good for everyday wear and pictures. I suggest applying it in little sections to give you enough time to blend. Also avoid hair like eyebrows, peach fuzzes and hairlines as some white residue can get left on those areas. It can be layered to a extent but you'll just have to work with the texture. Some of it can come off with rubbing and also on to clothing, so I suggest avoiding collared shirts with this one. But unlike most sunscreens, this does not have a greasy residue. Rather, it has a dry mattifying formula which makes it good for the summer. You might need additional moisturising beforehand if you have dry skin. Oily skins would love this one! La Roche-Posay Anthelios SPF50+ Dry Touch Gel Cream (£16.50) is available at a discounted price from Chemist Direct. What a coincidence! I'm glad you like this one too.